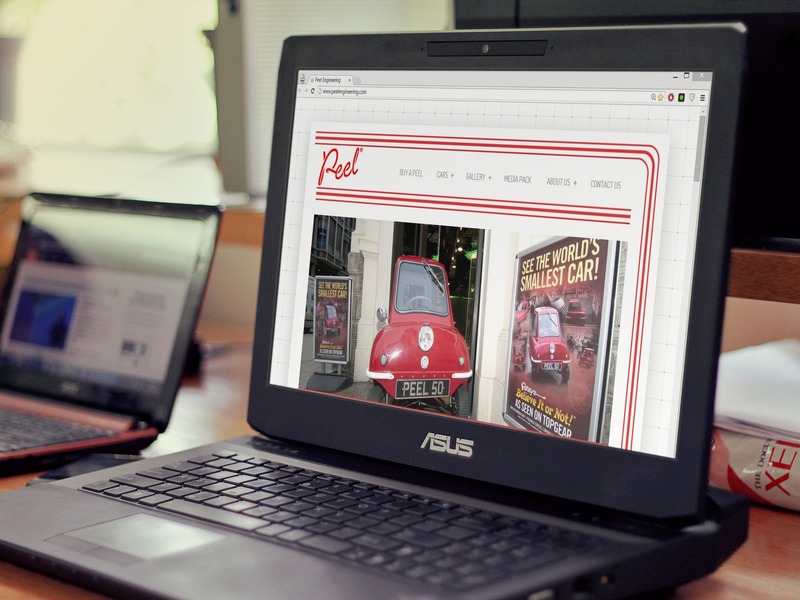 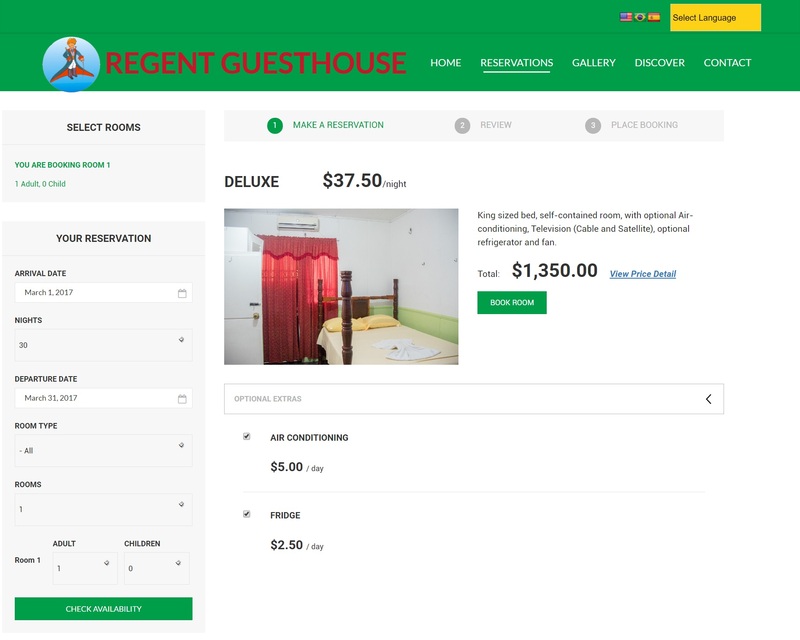 My client has a guest house in Guyana which offers affordable short and long term accommodation and wanted a website to promote their business internationally. 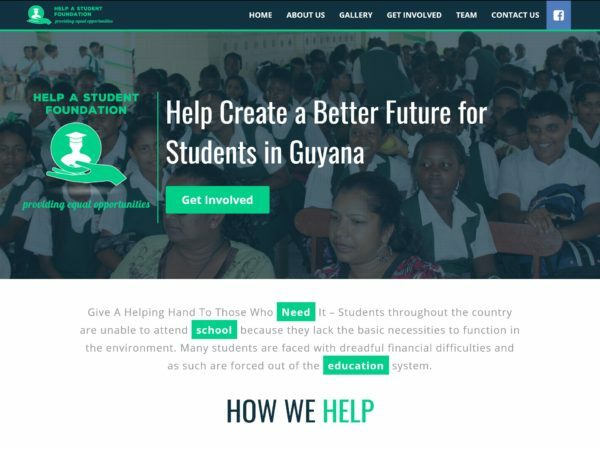 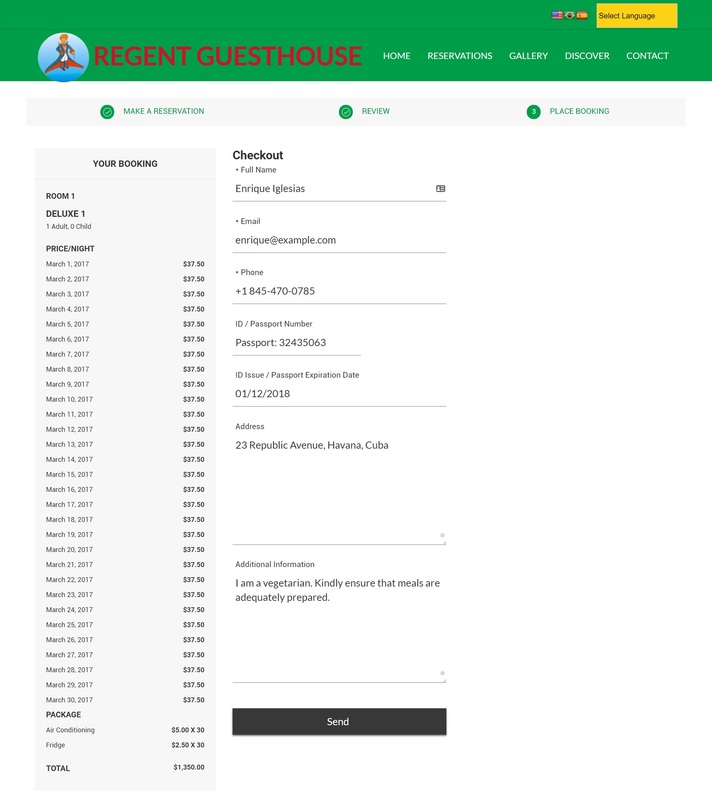 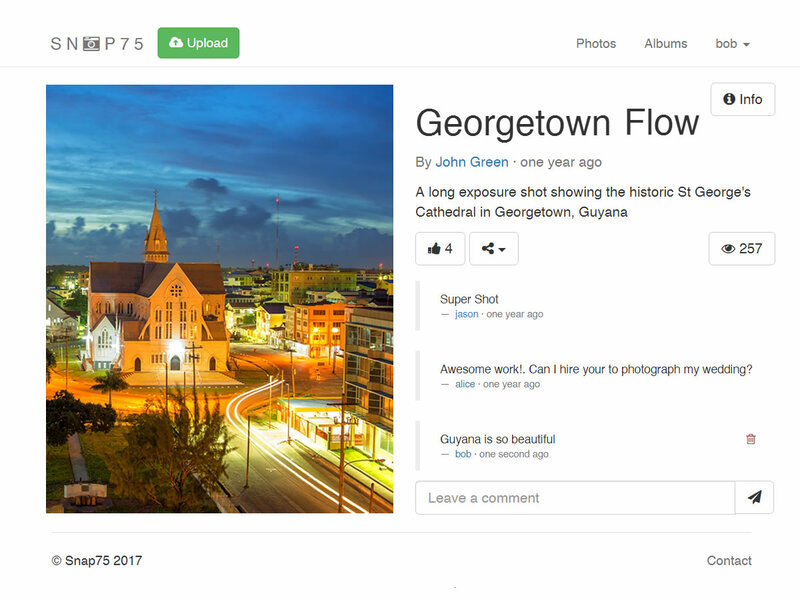 I developed the website with an easy to use reservation system that allows potential customers from around the world to make room reservations for their stay in Guyana. 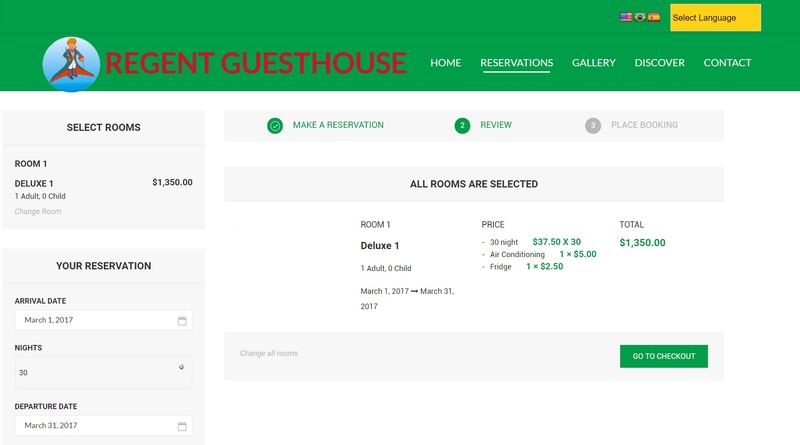 The website also has i18n support that automatically translates the language and currencies to suit website visitors based on their country.